Universidad Veracruzana (UV), founded in 1944, is one of Mexico’s largest public higher education institutions. 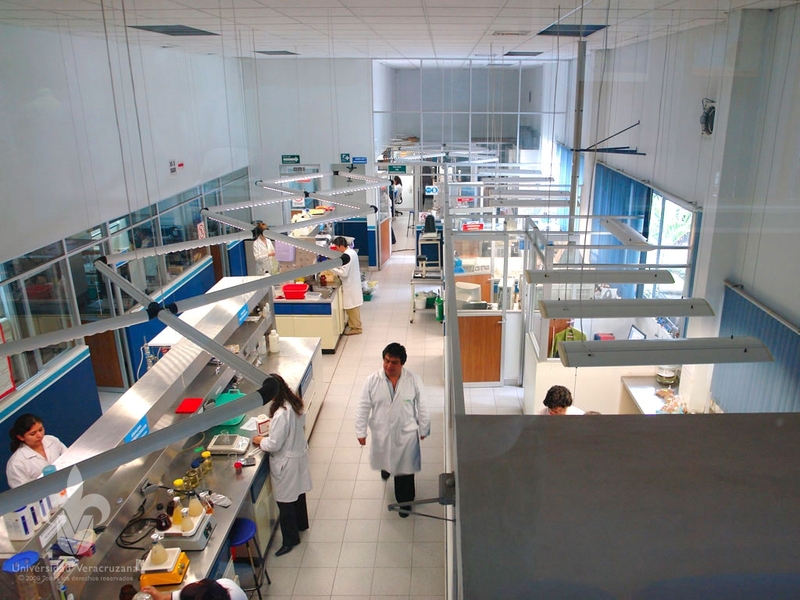 Its five regional campuses are located throughout the State of Veracruz, which stretches along the east coast of central Mexico. It offers undergraduate and postgraduate degree programmes to nearly 80,000 students in several fields. UV stands out due to its close collaboration with both the public and the private sectors. Its social involvement with the more disadvantaged communities in the state is also commendable. It supports a variety of indigenous groups during their academic preparation while respecting their linguistic and cultural identity. It also promotes sustainable development, seeking citizen participation and the best quality in all the services it offers. UV is well-known for its support to the development and promotion of art and culture. It is home to a variety of classical, popular and traditional music groups, as well as prestigious theatre and dance companies. 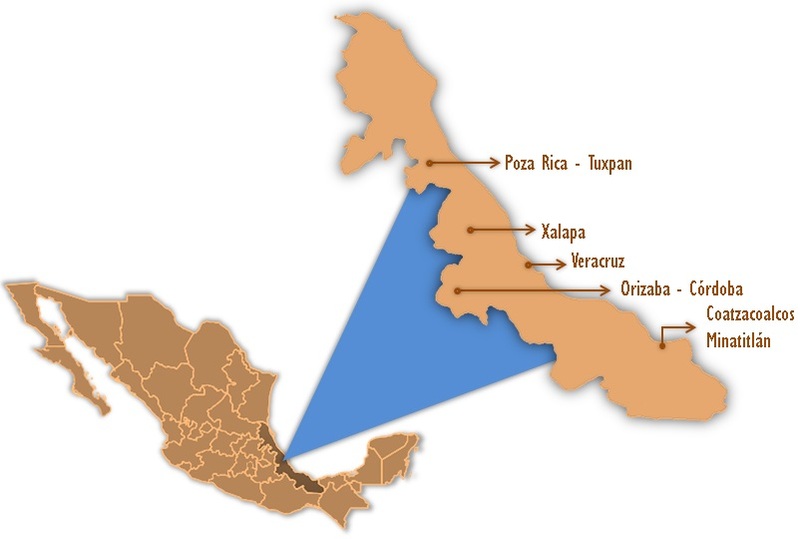 UVI is an academic entity created to serve both the indigenous and non-indigenous population of mainly rural areas in intercultural regions of the State of Veracruz. It offers a Degree in Intercultural Management for Development with five different subject areas: Languages, Communication, Sustainability, Law, and Health. It is located in four strategic regions throughout the state of Veracruz. UVI provides access to higher education, fosters sustainable development, promotes the local languages and cultures, and builds a two-way relationship between the academic programmes offered by the university and the UVI itself. higher education, fosters sustainable development, promotes the local languages and cultures, and builds a two-way relationship between the academic programmes offered by the university and the UVI itself. ￼￼Universidad Veracruzana is always open to new academic partnerships and collaboration with educational institutions around the world. It currently has over 170 international agreements with partner universities and organizations from 28 countries for student and faculty exchange, as well as for scientific and cultural cooperation. 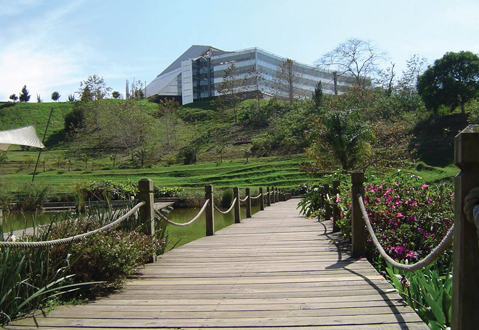 Universidad Veracruzana is well-known for its support to the development and promotion of art and culture in all its forms and genres. 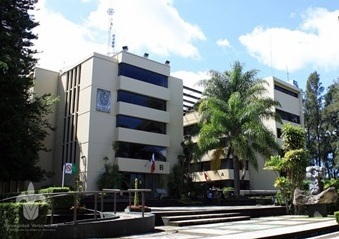 It is a venue to a variety of traditional, popular and classical music groups, including the renowned Xalapa Symphony Orchestra (OSX), one of the oldest in the country and whose home, the Tlaqná Concert Hall is considered to be one of the best concert halls in the country. UV also organizes prestigious festivals, such as the International Jazzuv Festival, literary events like the International University Book Fair (with 15 international editions) and a number of art exhibitions and performing arts, including music, dance and theatre events. Founded in 1976 is one of the pioneers of higher artistic training in theatrical discipline in Latin America. In 2016 celebrates its 40th anniversary of being founded. The current Curriculum 2008 Bachelor of Theatre proposes the preparation of a comprehensive dramatist committed to knowledge and its social relevance, is based on the concept of flexibility according to the Educational Model Comprehensive and Flexible (MEIF) of the Universidad Veracruzana. Note: This Bachelor of Naval Architecture program is taught in Spanish only. Maritime transport brings more than 80% of international trade in goods, is seen an increase in demand for construction of tankers, gas carriers, bulk carriers, container etc. If we talk about energy resources, today, almost a third of the oil and a quarter of the natural gas consumed in the world come from underwater areas and this rush to offshore oil and gas exploration and exploitation is not about to end. Given these scenarios, this course has developed a response to the demand for engineers who can design new ships and offshore structures. Archeology through systematic studies of material culture, attempts to reconstruct bygone social phenomena, incorporating methods and techniques designed to record data to allow an overall view of ancient societies. Form social scientists. Providing an intellectual space for critical and creative reflection of human problems. Enter the knowledge of the great authors, trained in the analysis of the problems of the contemporary world Provide the necessary tools for the systematic study of material culture. Give a solid theoretical and methodological training to enable them to enter the field of basic research or central labor camp. International markets require professionals who provide strategic challenges and problems to which companies face global solutions. The overall objective of the program is to train professionals with knowledge, skills and attitudes to meet the challenges of national and international economic environment and adapt to changes thereof, through the planning and management of public and private organizations related to the various areas of international trade operating under a legal framework. Curriculum and Curricular Structure is comprised of 350 credits, according to the guidelines School Control Educational Programs MEIF, are studied in a standard time of 7 Periods (3.5 years) with a short period of 5 ( 2.5 years) and a long period of 11 (5.5 years).